Gregory Turpin announced earlier today that he is running for Commonwealth’s Attorney in Virginia Beach. Current CA Harvey Bryant is retiring. Turpin’s announcement is below the fold. 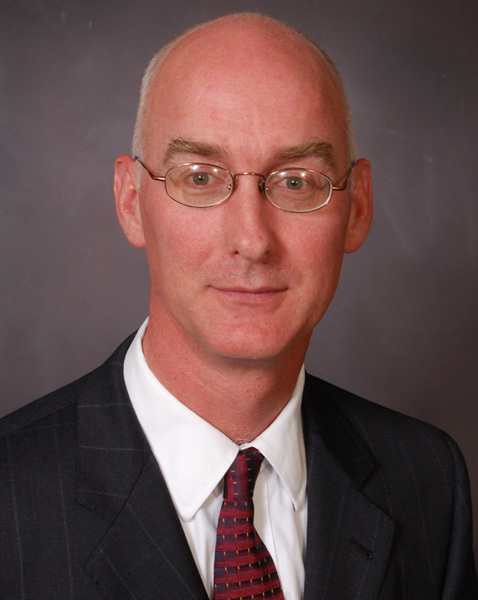 Gregory Turpin, an attorney and partner at the law firm of Clarke, Dolph, Rapaport, Hull and Brunick, announced today that he will run for Commonwealth’s Attorney for the City of Virginia Beach in November 2013. Turpin’s decision to run for Commonwealth’s Attorney is rooted in his “lifelong appreciation and admiration of the work done by law enforcement officers”. Turpin attributes his seven years of experience as a police officer, as well as his experience working on both sides of the courtroom with having given him a greater understanding of how the Commonwealth’s Attorney’s Office can most effectively achieve its goal of making the community safer. After working as a police officer in Chesterfield County for seven years, Turpin attended the Marshall Wythe Law School at the College of William and Mary where he graduated with his law degree. He then worked eight years as a prosecutor – 3 years in Buchanan County as an assistant prosecutor, and 5 years for the City of Virginia Beach as an Assistant Commonwealth’s Attorney – before leaving to go into private practice in 2003. With Clarke, Dolph, Rapaport, Hull and Brunick, Turpin has worked as a criminal litigator, focusing primarily on criminal defense cases in Virginia Beach. In addition to handling cases in state courts, Turpin has also litigated major jury trials in federal court, as well as successfully arguing cases to the Virginia Supreme Court. In several of these cases, the high court’s decisions established legal precedent based upon Turpin’s arguments. Turpin has been married to his wife, Cheryl, for twenty-seven years, who is a teacher at Cox High School. They have two daughters: Trish, who is a senior at Kempsville High School, and Ellison, who is a third year architecture student at the University of Virginia. It’s going to be hard to beat Colin Stolle in VA Beach. Yeah but at least someone is willing to try. Greg is an amazing attorney, and his reputation speaks for itself!